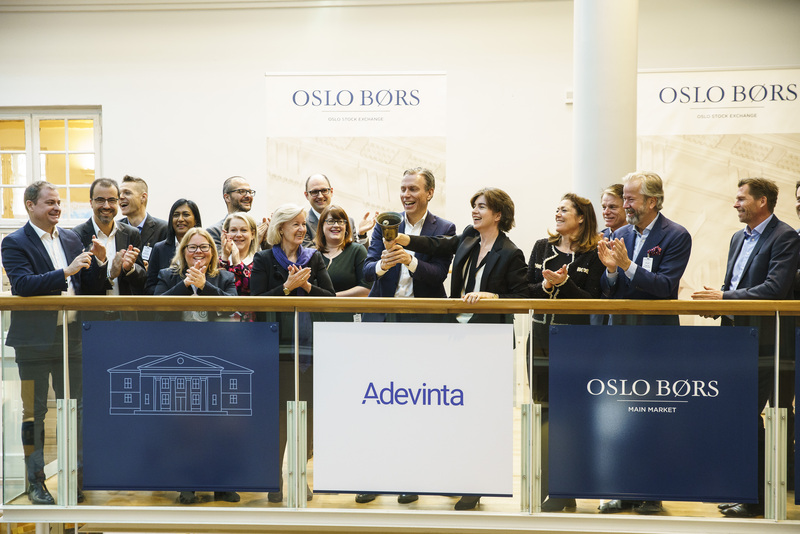 On April 10 2019, Schibsted’s former international Marketplaces was listed as a separate company – Adevinta – at Oslo Børs. The split represents an important strategic step forward for Schibsted, as it allows the two new entities to set out their best strategic courses individually. Schibsted will optimize its value creation for shareholders, society, customers and employees by continuing to invest in digital consumer services on the one hand and active participation in the development of the international online classifieds industry on the other. Schibsted has a history of utilizing new technology, creating new services, developing new markets with potential for significant value creation and adapting to rapidly changing markets. These values will remain at the core of both Schibsted and Adevinta. Although Schibsted plans to retain a significant ownership position in Adevinta (60%), the new, separately listed company will have a simplified governance structure with no ownership or voting limitations.